Come out and support the Naples Hammerheads by attending the Everblades Guns N' Hoses Night on Saturday, March 30th, 2019. 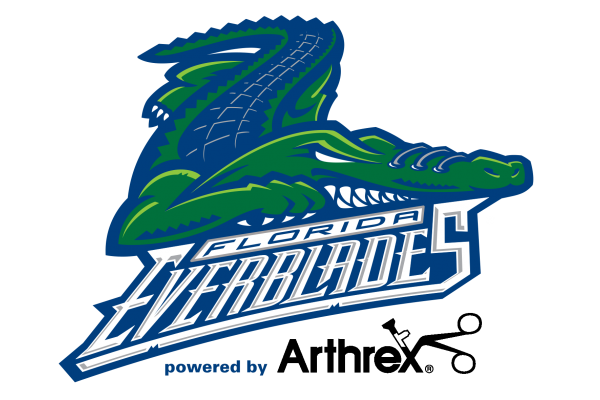 Watch the Everblades take on the Norfolk Admirals and take part in our Pregame Tailgate from 5-7 PM. Everblades will be wearing Specialty Jerseys that will be auctioned off following the game to support MDA. 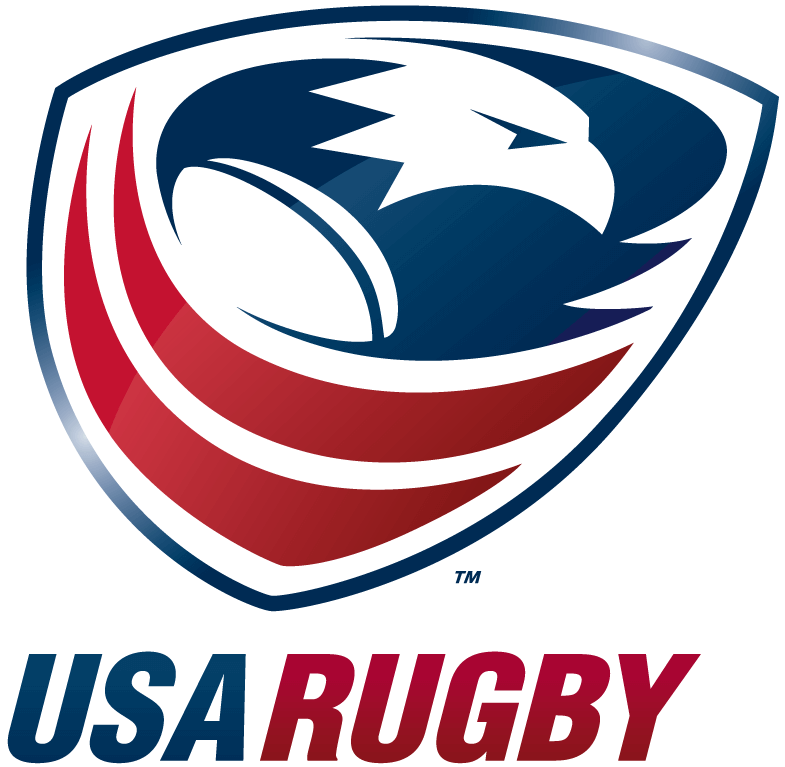 $5 from every ticket goes to the Naples Hammerheads Rugby Team.